Every good story has a beginning, middle and end. First, we get hooked on the opening, which drives us ultimately towards a conclusion, but the real time and effort comes along the way. While the middle is where most things happen, we can sometimes feel like we’re in a holding pattern there – until something tangible finally happens that directly affects what we do. This rings true with HL7’s transition to our new collaboration tooling environment built on Confluence and JIRA. The good thing is that we’re making steady progress on multiple fronts, with many more work groups in Confluence and the killer apps of JIRA Ballot and Unified Terminology Governance (UTG) becoming more palpable. On the other hand, we’re clearly still en route, perhaps able to imagine but not yet actually taste the promised rewards. This is understandable, since the mission of HL7 is the creation of standards, not the creation of tooling to help us achieve that. However, it’s tooling that directly affects us in the ways we develop HL7 standards. 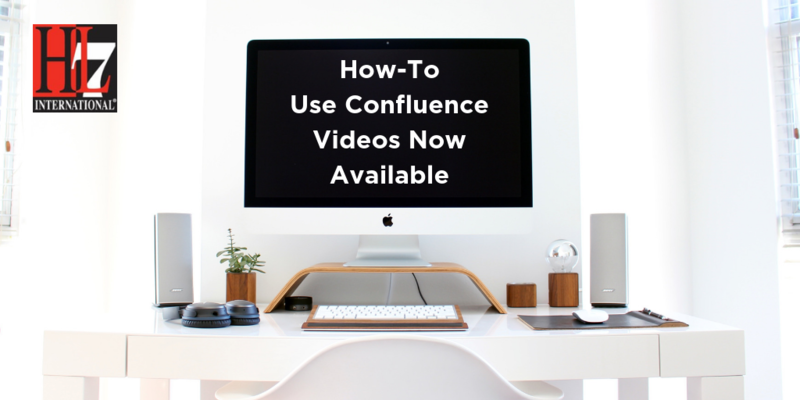 New to Confluence? We've got you covered. You may have noticed that the HL7 website has a new look and feel. The newly launched public homepage is one component of a broader website redesign project with an overall focus to enhance the most widely used and frequently visited sections of the HL7.org. 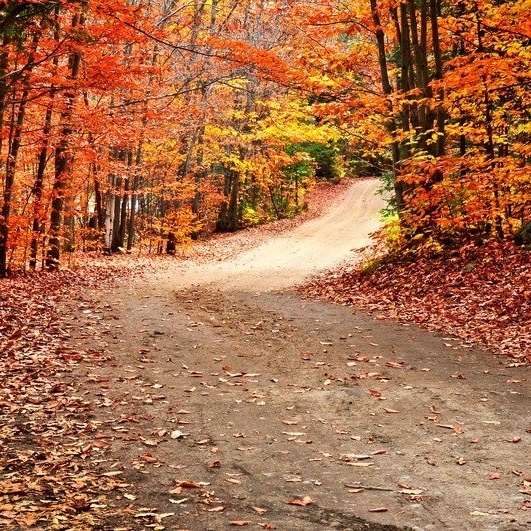 HL7 is gearing up for a fall season that is chock full of flexible and convenient FHIR training opportunities for busy people like working professionals and students. When I was a little girl, I wanted to grow up and do something to make the world a better place for everyone. I thought about becoming a missionary, a doctor or a teacher. Eventually I became a computer programmer because I love solving problems with technology. To solve big problems, collaboration with many people with varied backgrounds and skill sets is vital for success. This is why I love working with the HL7 FHIR community. HL7 brings together people from all over the planet with a single focus to improve the exchange of electronic health information. Each person brings their experiences and insights into solving real world problems in healthcare. 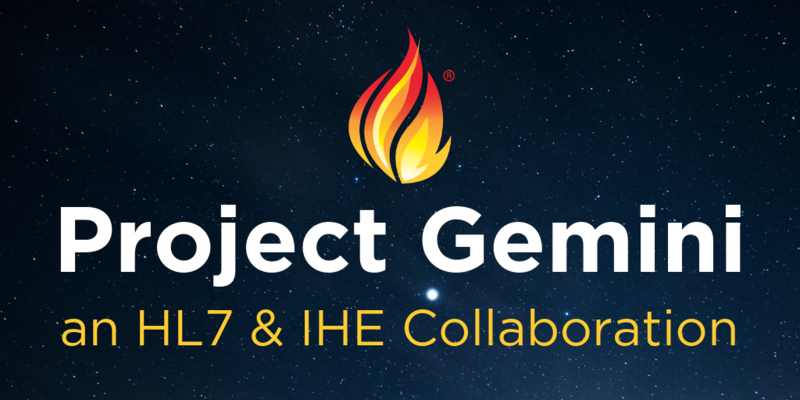 Together we’re learning how to use and expand the HL7 FHIR standards to solve those problems. I really enjoy the HL7 FHIR Application Roundtable events. These events give developers an opportunity to show us their creations. Seeing what others have built to solve specific problems encourages me about the future of healthcare. I had an opportunity to showcase our new MyLinks application at a recent HL7 FHIR Applications Roundtable event. For almost two decades, my software company (PatientLink) built products to enable patients to send their information directly into an electronic health record as structured data. This helped doctors understand the patient’s history to provide better care for them. Then cancer changed everything. After experiencing many frustrations in trying to gather my personal records for my care, I decided it was time to build something for patients. I felt there were three important things I needed. I needed all of my medical records to better understand my illness.I wanted to learn everything about my cancer and understand if I was going to die from this.I also wanted to connect with another woman in Oklahoma City who had kidney cancer. I wanted to talk with her, ask her how her life has changed, and have someone who understood my questions and fears. After losing my sister to brain cancer and my mother to Alzheimer’s, I wanted to connect with researchers to understand what they are doing to solve these devastating illnesses and what I could do to help. This was the genesis for MyLinks: Linking patients to their doctors and their data, to each other and to researchers. HL7 FHIR DevDays Comes to the U.S.
HL7® FHIR® DevDays Comes to the U.S.
HL7 FHIR DevDays Recap: Boston is on FHIR! 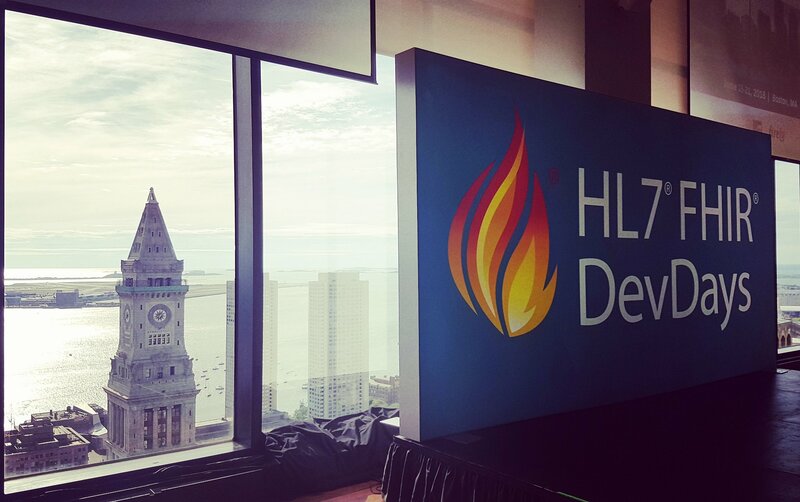 HL7® FHIR® DevDays in Boston just concluded. This first US Edition of HL7 FHIR DevDays exceeded expectations in all respects. Attendance eclipsed all previous HL7 FHIR DevDays events and there was a waiting list. The content was stellar and was a window into the rapidly changing future of healthcare data liquidity and secure data access that is starting to become reality. Furthermore, the State Room venue on the 33rd floor above downtown Boston was spectacular. Caption: View of downtown Boston from the State Room on the 33rd floor. Covered entities face an ever-growing demand to enable digital health apps to access Protected Health Information (PHI). The technical and legal requirements to enable this are the focus areas for the Consumer Centered Data Exchange (CCDE) track at the HL7 FHIR Connectathon. This track initiated at the San Diego Connectathon (September 2017), and it made more progress recently (January 27-28) at the New Orleans Connectathon. Track participation may have been piqued by Apple’s recent announcement that it will provide patients an “effortless solution bringing health records to iPhone”, and that Apple will use FHIR services to enable this. Caption: Participants at the HL7 FHIR Connectathon 17 in New Orleans, LA. Image credit: Kai Heitmann. 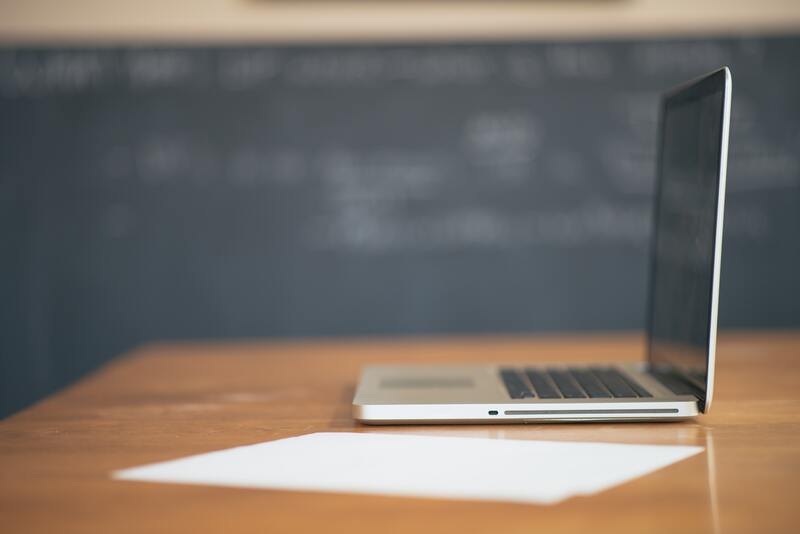 Apple’s announcement couldn’t be more closely tied to the work of the enthusiastic CCDE track participants, representing the entire healthcare industry including providers, payers, government, academia and app developers. Apple could benefit a lot from this track’s work if iPhone users are to access PHI from covered entities beyond the initial 12 participants of the iOS 11.3 beta. The experience of an app user should be simple enough so that they clearly understand and acknowledge what they are sharing with the app.